Halloween is the perfect holiday for lovers of all things spooky and playful; it’s one of those unique celebrations that can be enjoyed by both children and adults alike. The criteria is simple: Love dressing up? Check! Love scary movies? Check! Love eating what can only be described as a negligent amount of sweets? Check! Halloween has something for everyone and there’s no shortage of ways to celebrate in South Etobicoke! The Alderwood Co-op Nursery School hosts the ideal way to spend a weekend morning with the kids. Attendees can always expect to enjoy a hot breakfast, bouncy castle, colouring contest, bake sales, games, prizes, as well as a raffle and silent auction. Kids can also look forward to meeting Chase and Skye from the one and only, PAW Patrol. When you partake in the Annual Halloween Walk you can always enjoy the event, knowing that you’re helping to support a great cause. The event helps raise money for Mood Disorders Society of Canada and the Peer Support program. Once you finish the walk, get ready to enjoy both a pumpkin carving and best costume contest, a thriller dance off, refreshments and more! 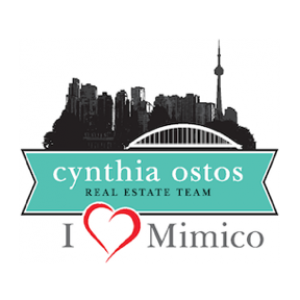 The Mimico Residents’ Association is pleased to celebrate their 4th annual Halloween party for kids in the Mimico community. Everyone is encouraged to wear their costumes in order to get ready for Halloween! As always, refreshments are available for purchase and children can expect to enjoy dancing, crafts, face painting, goodies and more. 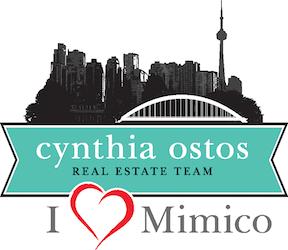 One of South Etobicoke’s most visually stunning celebrations, the Mimico Pumpkin Parade is a can’t miss event. 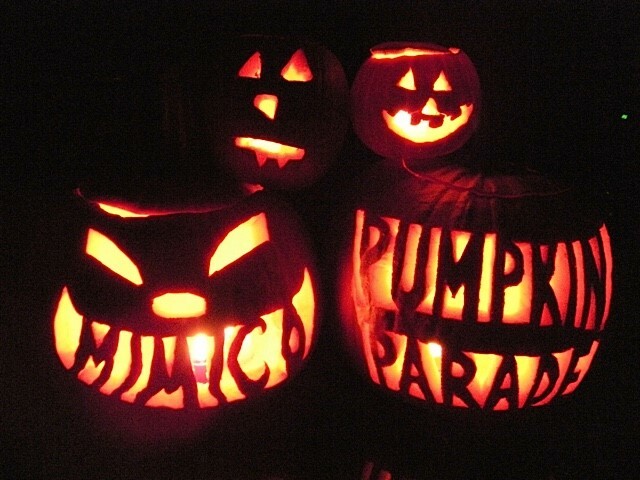 Anyone can participate and everyone is welcome, just bring your best Jack-O-Lanterns and leave them in Mimico Square on November 1st, then return for the lighting ceremony just after sundown. 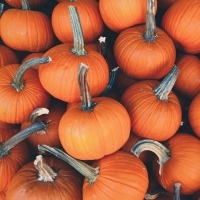 In 2015, there were over 500 pumpkins in the parade and the goal for 2016 is 900. Just make sure you bring your own candles and lighters and get ready to see the park sparkle! Not only can you order some of the very best wings in Toronto from this bar, their Annual Halloween Party is quite the bash as well. Make sure to dress to impress and you could win their costume contest. Up for grabs this year? A 2 night stay in Niagara Falls. Albatros Pub & Restaurant boasts a traditional Polish menu with perogies worth their weight in gold. 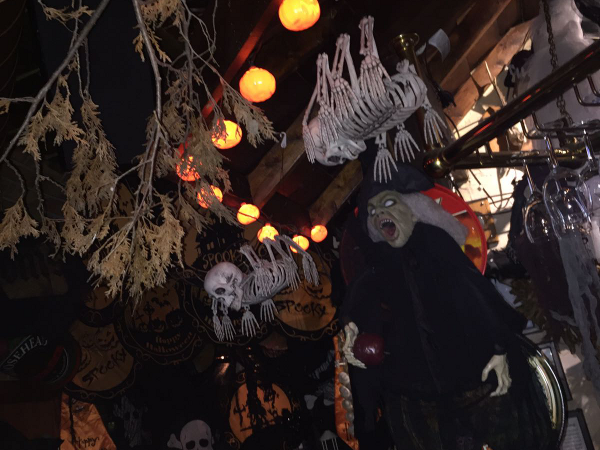 In addition to their speciality European cuisine, they have a great selection of international beers on tap and all of this makes for an excellent Halloween Party. One thing’s guaranteed, no other bar on the Lake Shore decorates quite like the Albatross.